The 3D printed FPV Antenna Mount allows for easy mounting of your SMA / AXII / Lollipop / BigMac antenna. The SMA antenna is mounted at an angle to keep it away from the propellers. 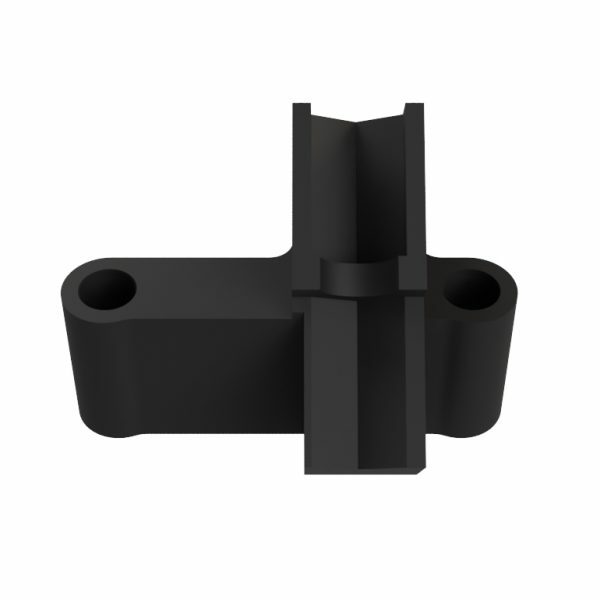 This part fits the DoubleX as well as the DiveX.